Pencaitland Parent Council recently surveyed parents about their views on the homework completed by children. 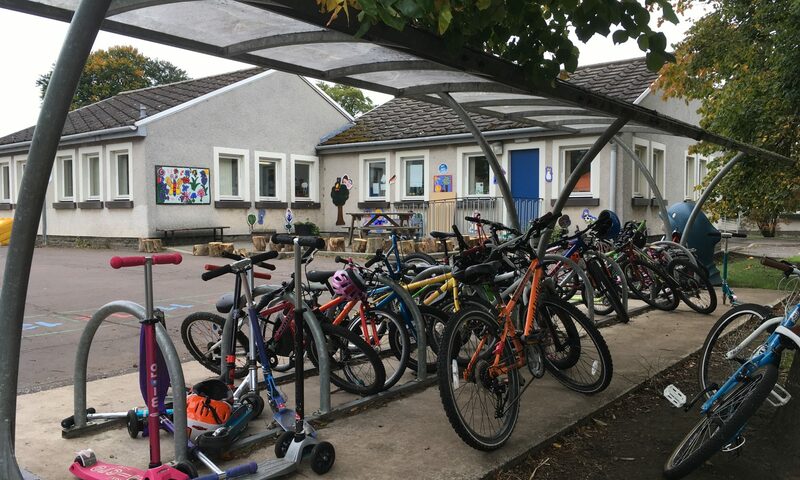 Information was gathered through an online and paper-based survey, two focus groups of parents and one focus group with children ranging from P3-P7. The Parent Council was delighted with almost 90 responses to the survey and good attendance at the focus groups. As part of this update we are making the quantitative numbers from the survey available to parents who are interested to know more. We are keen to hear your views on Homework and ask that you spare a few minutes to participate in the survey. As homework differs between classes, we would be grateful if you could fill out a survey for each child you have at the school. 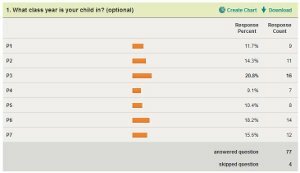 There are nine optional questions but we’d really appreciate it if you could try to answer all of them. Just click the ‘done’ button at the end of the survey. The school will use the information you give to review how homework is best approached.